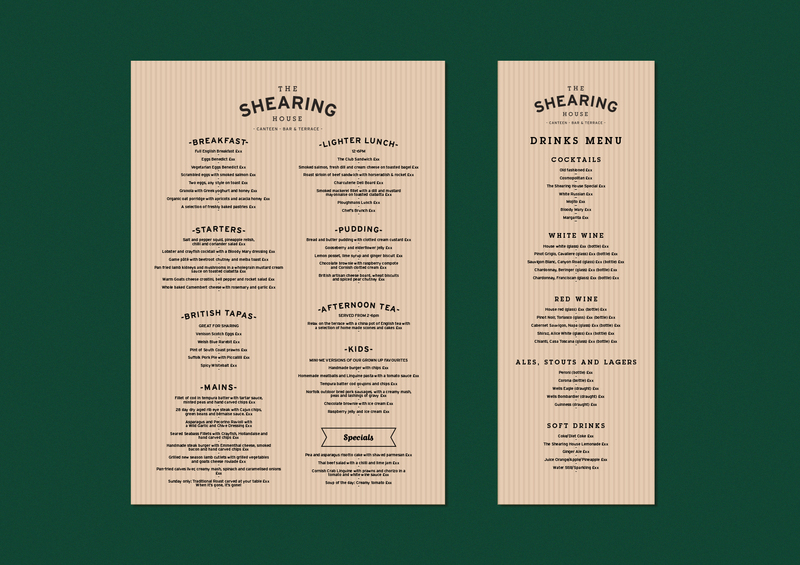 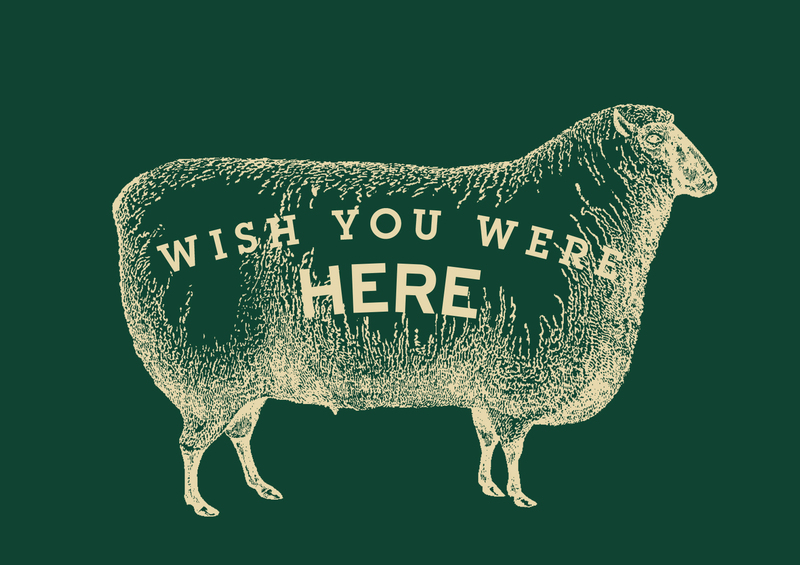 The Shearing House is a British based food and drink offer created to deliver a more grown-up option for visitors to Center Parcs. 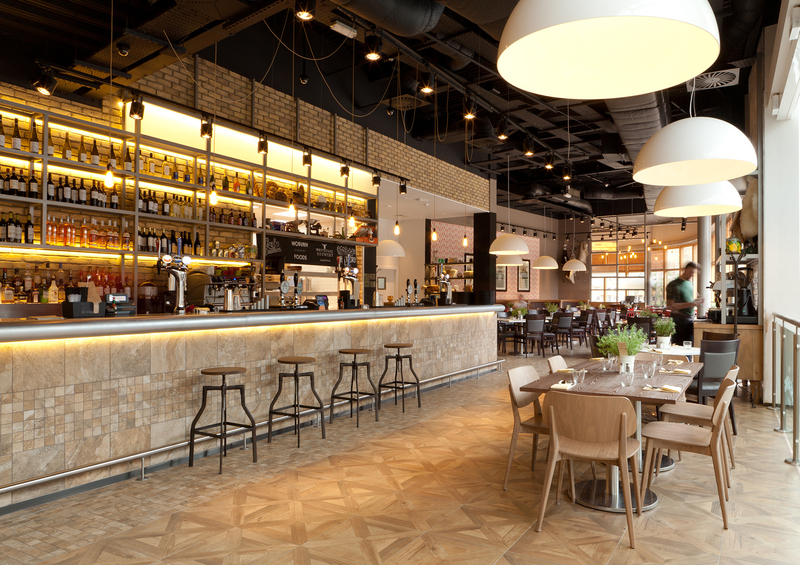 Taking its brand personality from the heritage of the surrounding countryside, there is a luxurious long-bar as the focal point which runs into a more relaxed dining area at the rear. 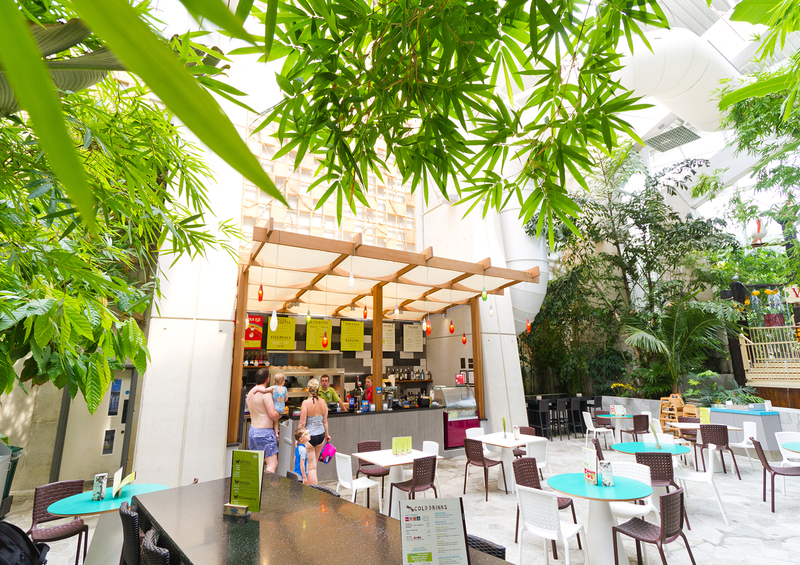 The restaurant is situated on the first floor and the layout ensures that every table enjoys the panoramic views across the forest. 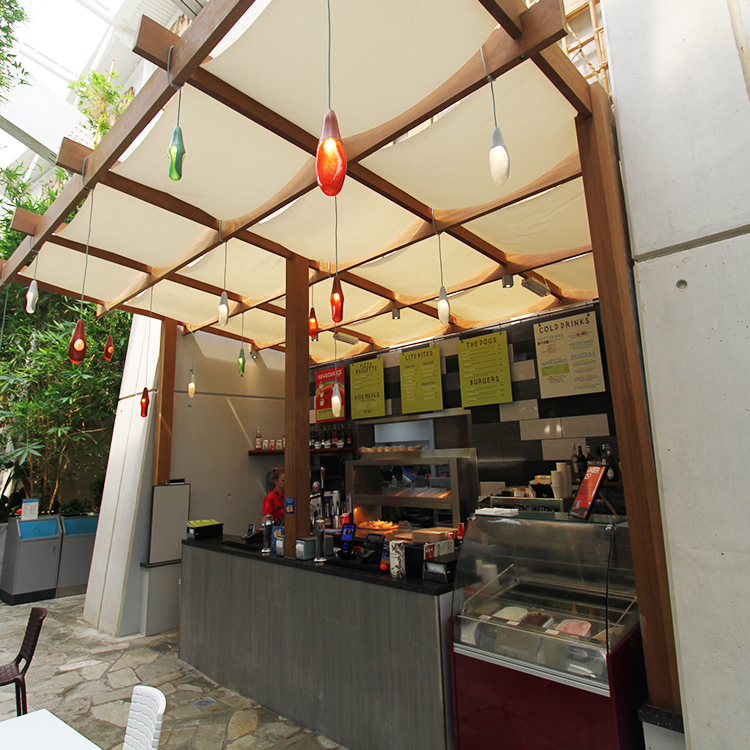 The Canopy Café is a new bar and snack brand located in the centrepiece, subtropical swimming pool complex. 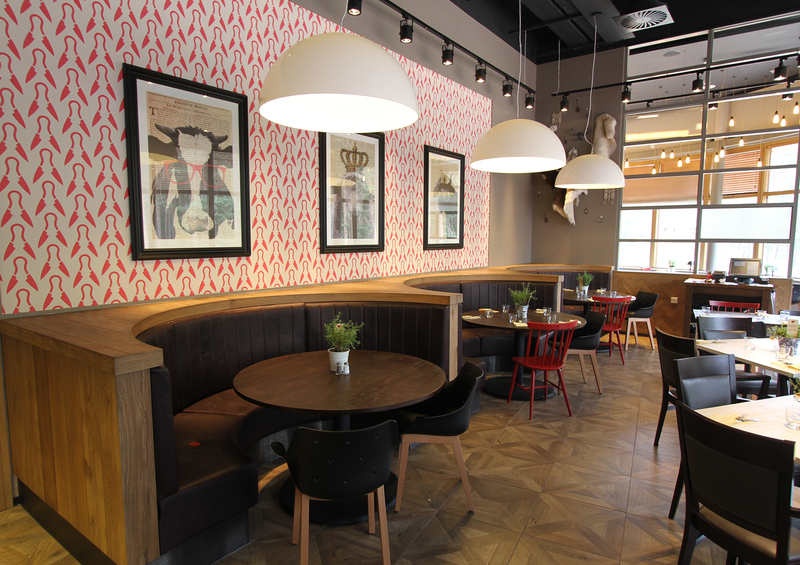 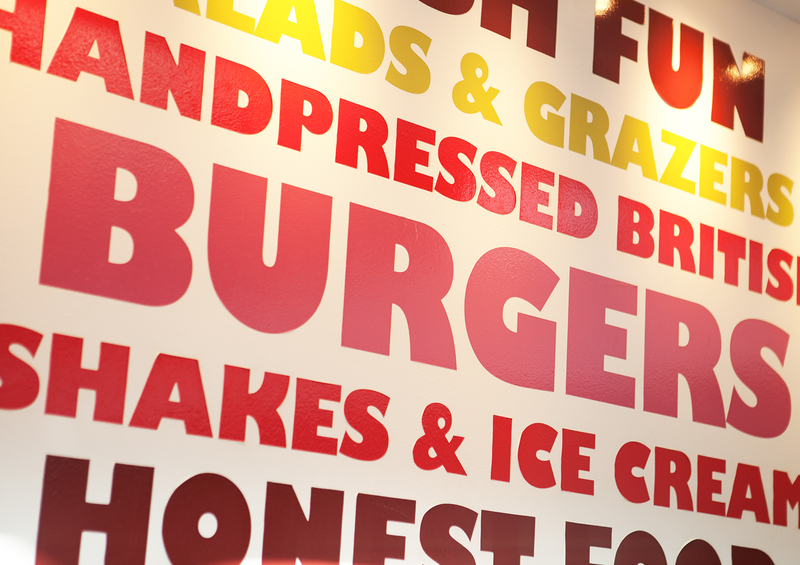 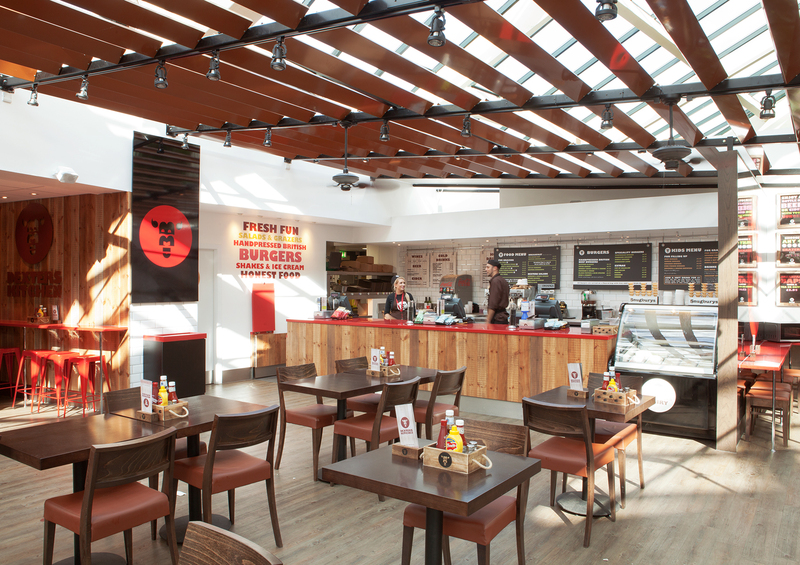 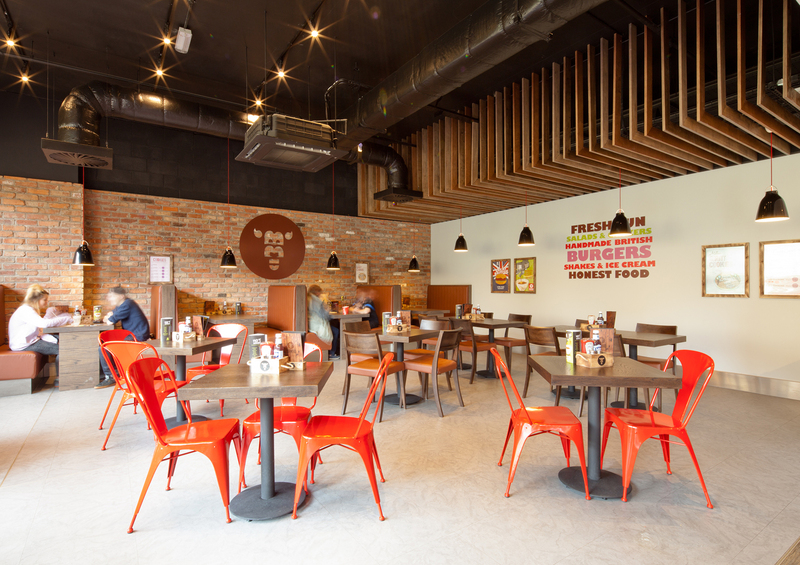 It has been rolled-out across a number of other Center Parcs sites – as has Dexters, an upbeat, gourmet burger offer.